The 4 S's of CLT Stability, Service, Security and Safety. Our goal is to provide each of our customers with freight solutions that are better, faster and more value added. At CLT Air Freight we stress consistency, our ability to communicate with our customers for a smooth shipping experience. 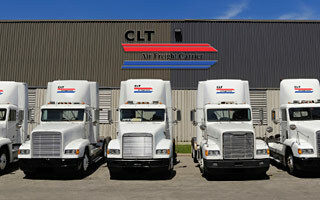 CLT Air Freight got its start in 1996 with a single vision to operate a cost-effective LTL, FTL trucking and warehouse company in the Carolinas. In 2001 we had the good fortune to build our own building that allowed our expansion. Today, we have two locations, (Charlotte/Raleigh-Durham, NC) with over 105,000 square feet of warehouse space and over 85 employees strong to service our customers! 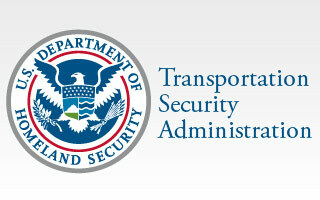 We are TSA and IAC Certified. We are Hazmat Certified Warehouse and a US Custom & Border Protection Container Freight Station and C-TPAT compliant. 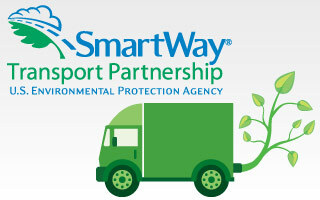 All of our CLT employees are TSA certified and many of our drivers are Hazmat Certified as well. We also offer door-to-door exclusive use services with all freight solutions through our sister company, CLT Freight Brokers. Our brokerage can deliver your freight coast-to-coast and Canada; learn more about CLT Freight Brokers on our Home page. Our Dispatch department has over 75 years of combined experience. Our web-based software gives us the capability to manage our business for quick response time with real-time POD availability and our GPS Equipped Vehicles and Mobile Data/Mapping Capability allows our Dispatch team to track our trucks on-line. Orders are sent via company Smartphones for efficient communication between our Dispatch department and our drivers. Our drivers'phones allow for real-time pick-up and delivery updates directly to our customers through our state-of-the-art software. 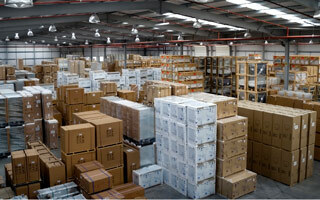 With over 105,000 square feet of warehouse between our two facilities, we are in compliance with US Customs and Border Protection, TSA, C-TPAT, and OSHA. We provide short and long-term warehouse storage, ocean container de-vanning and segregation, airline equipment break-down/build-up, pick, pack and ship services and custom crating. 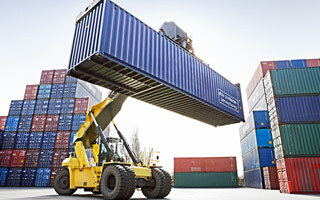 Imports have been a large part of our company's growth and stability. CLT Air Freight's business has grown over the years due to strong relationships with our road feeder carriers, international airline carriers and our ocean freight consolidators. Our web-based software gives our customers the ability to review the arrival and release of their incoming air and ocean freight travel status on-line, on our Website's Home page under Import Tracking. 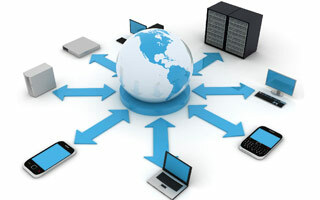 CLT Air Freight is a step ahead of your technology needs. Once you're a CLT customer, you are assigned a confidential password to sign on to your our Website to Track and Trace all your shipments from start to finish. We can receive your orders via EDI as well. All our drivers are equipped with Smartphones to provide real-time POD availability that gives you an instant POD. Our drivers' phones can also record any damaged freight with complete photo documentation. 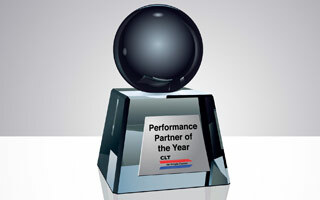 Partnering with CLT Air Freight Carrier and CLT Freight Brokers is smart business! We take our mission statement seriously. Our mission is to provide the highest standard of customer service to every customer by incorporating the top people, technology and dedication to excellence in the transportation industry. Understanding each other's goals has helped us develop strong business partnerships with our customers. Our loyal customer base counts on us for consistency, competitive rates and on-time service, every time. Safety is our top priority at CLT. 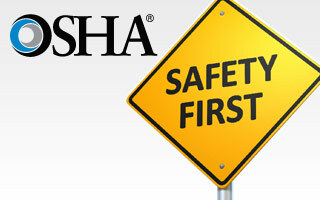 We regularly conduct internal DOT audits and subject ourselves to voluntary OSHA audits. Our voluntary audits help ensure proper safety compliance and training to all aspects of our business. CLT is pleased to announce that we are adding daily pickup and delivery service to Asheville, NC and surrounding areas! Stay tuned for more details in early June! ©2014 CLT Air Freight Carrier - All rights reserved.